Since joining our team in March 2018, Lina has performed hundreds of physical exams and gyn checkups, and she has treated our patients for a broad range of medical issues, including birth control, UTI and STD testing, eczema and psoriasis, headaches and migraines, common colds, depression and insomnia. 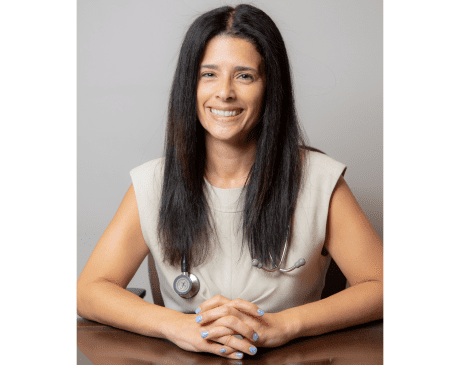 Lina has a uniquely extensive background in back pain and other musculoskeletal problems, and she offers our patients a variety of experienced approaches to their muscular and orthopedic complaints. A board-certified P.A., Lina has an M.A. in advanced physician’s assistant studies. She has been practicing since 2010.